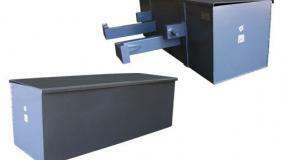 High quality Euro hitch front end loader attachments, manufactured in Europe. 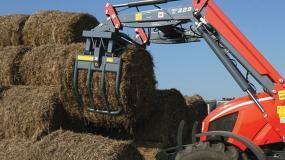 These heavy duty tools are specifically designed for tractors with Euro hitch loaders, such as our Farmtrac tractors. 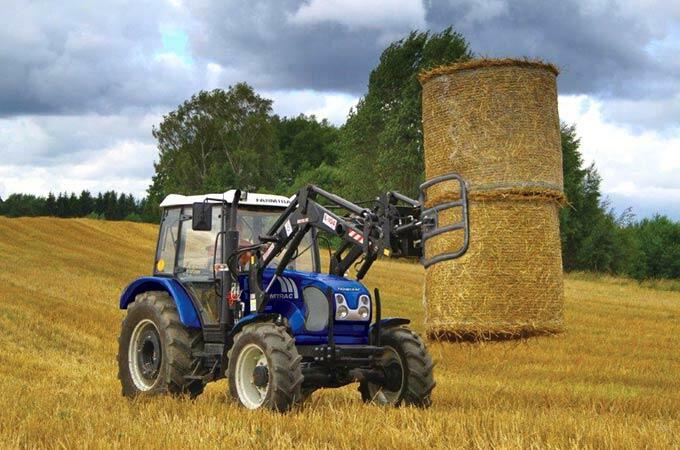 Our Euro hitch implements include heavy duty bale grabs, multi-functional bale grabs, log grabs, pallet and bale fork combos, silage grips, big-bag lifters and rear counterweights. 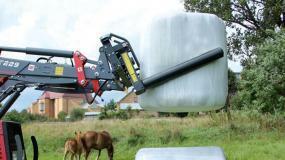 Whether you are lifting logs and bales, or transporting silage or fertiliser around your farm, our Euro hitch FEL attachments are well-made, solid implements, built for heavy use. 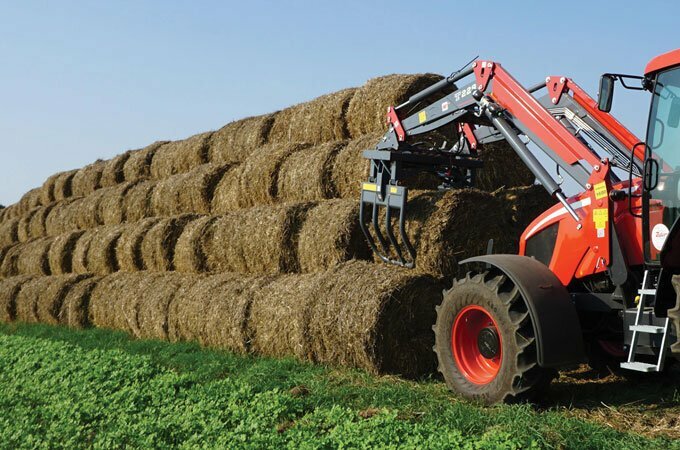 SOTA’s Euro hitch loader attachments are backed by a two year factory warranty and are fully supported by SOTA Tractors. 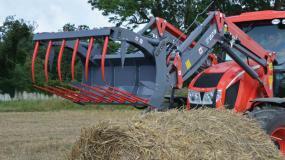 Please click on the images below to view a detailed description of our Euro hitch tractor attachments.